Spike Dreamscapes. wolpeyper James Marsters - Spike. 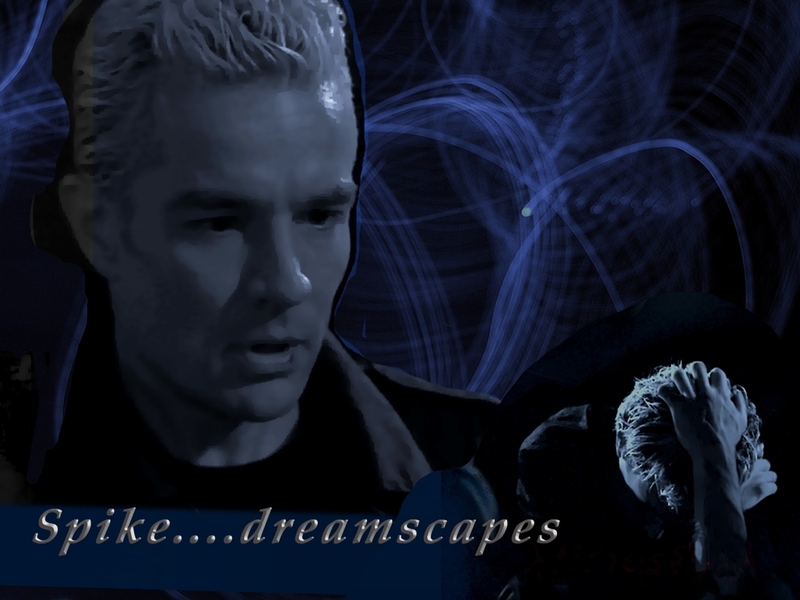 HD Wallpaper and background images in the James Marsters club tagged: spike james marsters wallpaper joss whedon buffy buffy fan art buffyverse whedonverse.